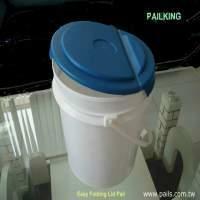 All PAILKING plastic pails have passed rigid quality tests. 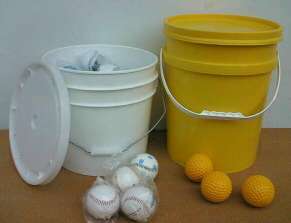 Our accumulated production, well over 100 million of pails, testifies to the satisfaction of customers worldwide! 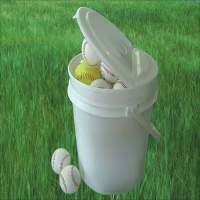 New Patent EZ Folding Lid Baseball Pails, Tennis Ball Pails, Softball Pails! Easy to open, easy to use, easy to close! You could choose flat or cushion lid also.